Space and Rocket City Auto sales was started in 2010 with a simple goal in mind. To help level the playing field of the car buying experience for those who have had some credit issues in the past. We know that sometimes bad things happen to good people, so we make every effort to treat all of our customers the same - whether they have perfect credit or have a more challenging history. Think of us as the Doctors of Automobile Finance. If you just give us the straight facts, we can usually find a way to get you financed without costing you an arm and a leg. Unlike many in our business that prey upon those with credit difficulties with shady Buy Here, Pay Here plans, we know that there is a better way. We buy well at auction to start with so that we can more easily overcome the issue of a car's loan value when getting financing upon resale. 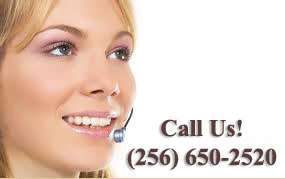 We work with a stable of 15 finance companies - each specializing in a different kind of credit history. This allows us to match the right financing with the right customer nearly every time. 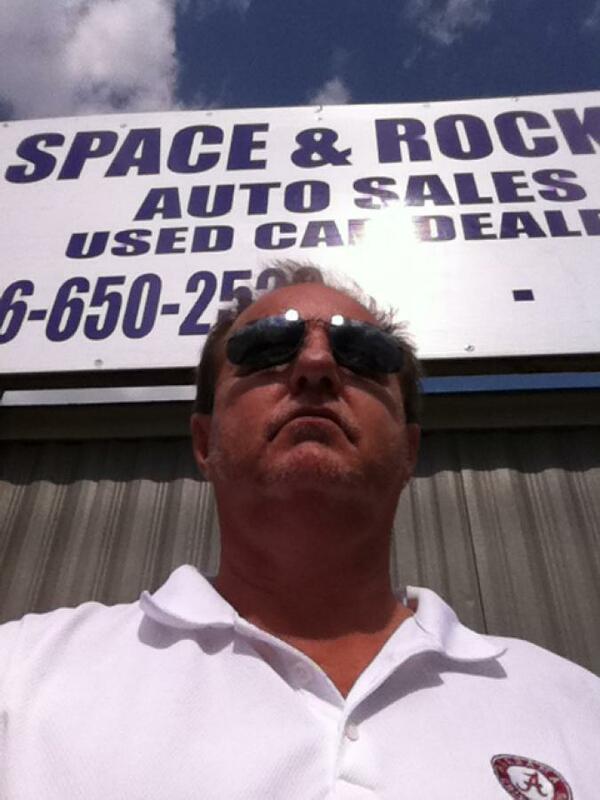 So come on down to Space and Rocket City Auto Sales and see what we can do for you and yours. Copyrright Bjork Creative Services, 2012 All right reserved.